The Yangtze River, popular among travelers from home and broad, is one of the great wonders in China. There are 3 ways for travelers to visit the Yangtze River: boats, ferries and hydrofoils, among which the cruise boats is the most popular and comfortable one to make you experience and enjoy the beauty of the Yangtze River through the river with its atmosphere for typically 3 nights or 5 days. Some international boats are as expected to be luxurious with comprehensive facilities such as gyms, huge viewing decks, lounges, and several dining areas; the domestic boats however, are less luxurious with simple comfort. 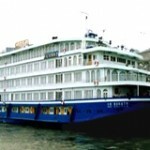 Followings are some introduction about the Yangtze Cruise Ships. 1）President Cruises Series. 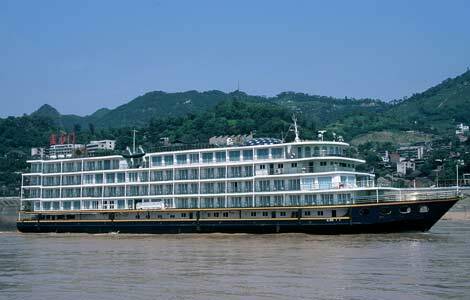 Super scale and luxury cruise fleet on Yangtze Three Gorges for years, with its anchor at cultural, natural and modern places of interest. It is also features guaranteed high-quality service with lower prices and stable sailing schedule all year round. It enjoys a high reputation in the competitive market as a large deluxe cruise company. There are 6 luxurious Presidential Cruises namely M/V President No.1, M/V President No.2-Yellow Crane, M/V President No.3-Splendid China, M/V President No.4-Yangtzejiang, M/V President No.5-Snow Mountain, and M/V President No.6-Yangtze Paradise. 2) Victoria Cruise Series. It is the largest 5-star fleet and the only American cruise line on the Yangtze River offering high-quality and outstanding service & innovative itineraries. It has been the cruise leader for over 17 years and it is the favorite vessels by our overseas clients. It has 7 luxurious 5-star cruise ships on Yangtze River: Victoria Anna, Victoria Empress, Victoria Jenna, Victoria Katarina and Victoria Selina, Victoria Lianna and Victoria Prince, all of them are with enhanced facilities and private balconies. 3) New Century Cruises Series. 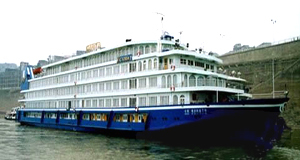 Another luxurious cruise line on Yangtze River and the most energetic company proclaimed by New York Times 2005; It was prized as 5-star hotels on the water because of the only fleet with a sun deck bar and an a la carte restaurant with panoramic views. 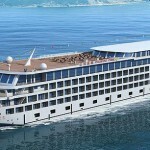 And it operate 7 superior 5-star fleets namely namely Century Star, Century Diamond, Century Emerald and Century Sun, Century Sky, Century Paragon and Century Legend. 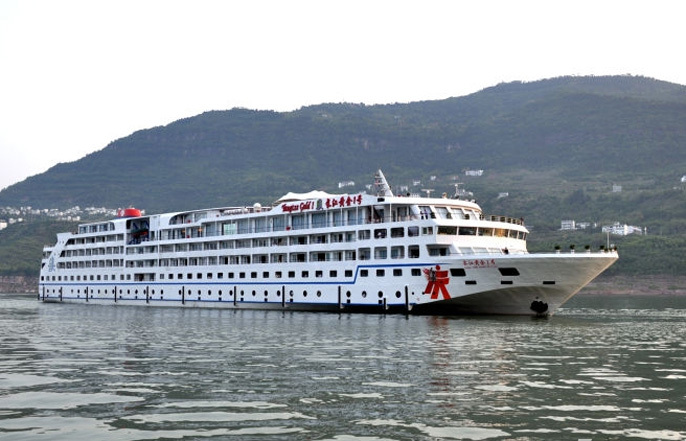 4) Yangtze Explorer Cruise Ship. It is the top 1 luxury ship among all the Yangtze cruise ships with its most grand and luxurious cabins offering more personal space; and it has been chosen for the only one ship such as Bill Gates, Warren Buffett, and Henry Kissinger because of its outstanding comfort, meticulous and thoughtful service which is like in a 5-star hotel. 5) OTC Victoria Cruises. 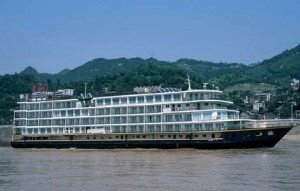 It is by far the biggest company runs luxurious cruise fleets on Yangtze River. Yangtze No. 1, Yangtze No. 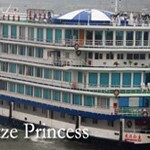 2, Yangtze Angel, Yangtze Pearl and Yangtze Princess and Blue Whale are the nice cruise ships that it operates. 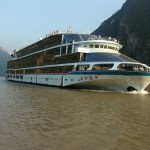 6) 3-Day Yangtze Cruises. They are the ONLY ships offering 3-day Yangtze cruise; and it is the best choice for travelers who are short in time and money. It operates several ships namely M.S. Victoria No. 1, President No. 2 and President No.3. 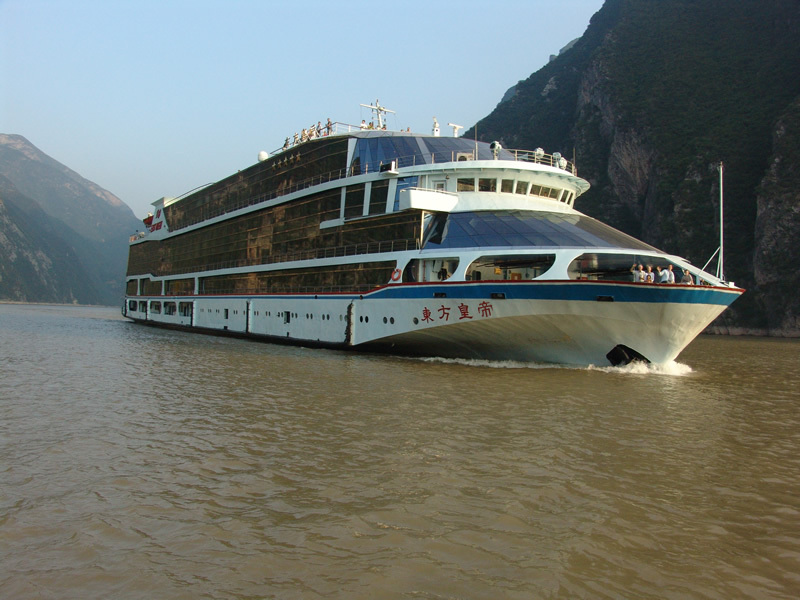 7) Yangtze Gold Cruises. It operates several luxury ships whose names are Yangtze Gold 1, Yangtze Gold 2, Yangtze Gold 3, Yangtze Gold 5, Yangtze Gold 6, Yangtze Gold 7 and Yangtze Gold 8. 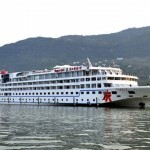 The Newest Yangtze Cruise Ships Start Your Amazing Yangtze Voyage!